Klasmann GreenFibre is a high-qua­li­ty wood fib­re pro­duct that has under­go­ne both ther­mal and mecha­ni­cal pro­ces­sing, made with various tex­tures pre­cise­ly tailo­red to dif­fe­rent app­li­ca­ti­ons. 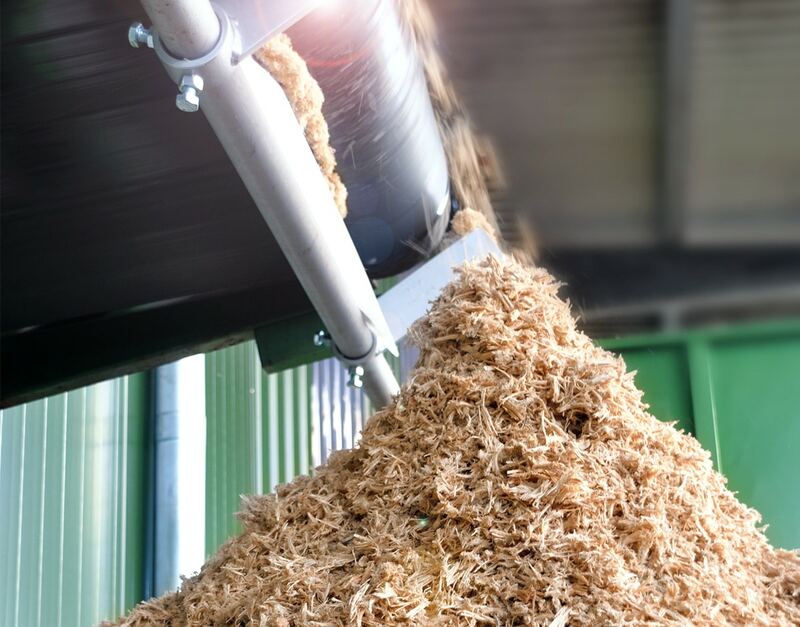 In com­bi­na­ti­on with high-qua­li­ty raw peat, GreenFibre is an ide­al com­po­nent of struc­tu­ral­ly sta­ble gro­wing media. GreenFibre sup­ports healt­hy, rapid root deve­lop­ment, enhan­ces air capa­ci­ty and ensu­res the substrate’s long-term struc­tu­ral sta­bi­li­ty. It opti­mi­ses drai­na­ge cha­rac­te­ris­tics, impro­ves re-wetta­bi­li­ty and redu­ces the risk of algal growth during cul­ti­va­ti­on, as the sub­stra­te sur­face dries more quick­ly. This spe­cial wood fib­re pro­duct is pro­du­ced at our own faci­li­ties in Ger­ma­ny, Ire­land and the Nether­lands. GreenFibre is cer­ti­fied to RHP, PEFC and FSC® stan­dards and, for use in orga­nic substrates, com­plies with EU Regu­la­ti­on (EC) No. 834/2007 and Annex I to Imple­men­ting Regu­la­ti­on (EC) No. 889/2008, inspec­ted by Ecocert.